Chemicals – some people are extremely sensitive to chemicals that are often used in common building materials. Think of the glues in plywood or OSB. Those are often harmful whether you are sensitive or not. Think of some of the flame retardants used in things like insulation. If you choose the right bales, you can be assured that at least those aren’t introducing more chemical outgassing into your dwelling. Insulation – straw bales provide an insulation value of somewhere between R40 and R50, depending on the bales and installation. This would be an expensive level to reach with typical pink fiberglass insulation. Difficulty – straw bales are relatively easy to install, leading to a good opportunity to do it yourself. Keep in mind that it is very labor intensive though, so if you don’t have help or lots of time, it could end up being the wrong choice. Fire – straw bales properly installed in a coating of plaster have been shown to be extremely fire resistant. In fact, in lab testing, it was found to be far superior to standard wood frame construction. Rodents/Pests – straw bales turn out to be relatively pest resistant, owing to two details of a typical installation. First, both sides are covered in wire and plaster, making a solid surface (actually 1+ inches of rock in the case of lime plaster) that prevents entry of any rodents. Second, the bales are installed very, very tightly. This leads to very little space within the wall for a rodent to even move about. In fact, the stud cavities in traditional wood-frame construction leaves much more open space for a rodent. Embodied energy – this isn’t something that you often hear discussed, but consider the energy used in creating the pink fiberglass insulation in a typical wall. Quite a bit of energy is required to make, package, and transport such a product. Compare that to straw that is typically locally sourced and is grown using solar energy. There is the energy used for planting, harvesting, etc, but it is still much lower than the typical insulation product at a building center. Mildew/mold/rot/etc – mold is a topic that often comes up with straw building discussions. Yes, if the wall cavity is continually kept damp, mold will be present. However, this isn’t unique to straw building by any means. Consider what moisture in a normal wood-framed wall does. It isn’t pleasant either. So, yes, mold is absolutely an issue, but that is true of any building form. Just be sure to consider flashing, overhangs, and plaster types and thicknesses. All these things work together to prevent mold/moisture issues. 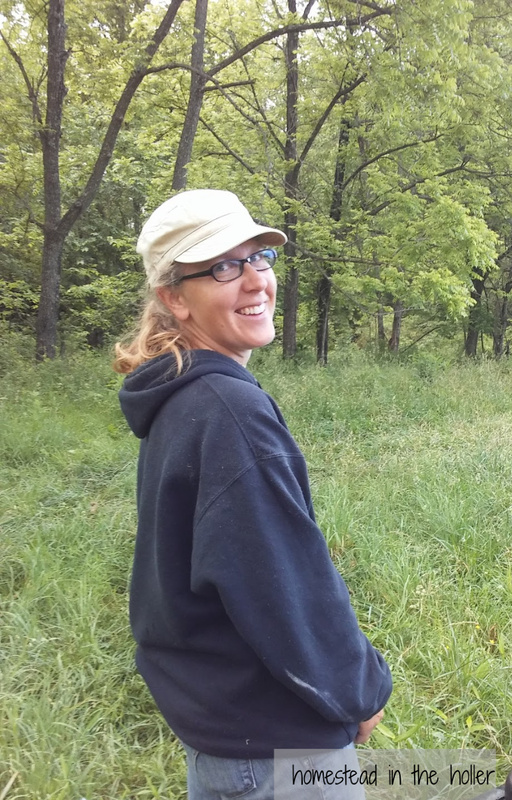 Big Bad Wolf – this just has to be addressed because it is almost always the first response when people hear about a straw bale project. Apparently the three little pigs story has really ruined straw’s image as a building material! There are numerous techniques for building straw buildings, so all can’t be covered here. Instead, let’s address the form we have chosen for our project. First, the actual support comes from good old wood. We use a form of post and beam framing, which provides larger openings than standard stud framing to stuff the straw into. So, even without the straw, the building is structurally sound. Second, the bales are pressure fit into the walls, making them quite secure. Third, the bales are then covered with welded wire, tying everything together and providing good sheer strength. At this point, there really is no great worry of “blowing the house down”. Finally, three coats of plaster are applied inside and out. We have chosen lime plaster, so the end result is over 1 inch of limestone coating over the bales. Suddenly, wood framing and vinyl siding is sounding rather inadequate. Space – The walls take a lot of space as a typical bale is 18″ wide. That level of insulation takes space! Keep that in mind when designing rooms. Labor – Straw bales take a lot of labor to handle. They are bulky and need to be stacked and stacked again during the process. Installing them means notching and re-tying. Plastering is hard work and usually 3 coats are required. Mess – Straw bales are messy to work with. When they are handled, they leave a big mess. When they are notched and re-tied, they leave a bigger mess still. Unusual – Straw bale construction is not very common, so finding skilled labor to help is unlikely. There is plenty of education available online and in books and videos, but it requires time to learn. Please do consume such material though as there are a few mistakes that can be made that could turn a project bad. So, don’t look to me to push straw bale building on you. You need to choose what fits your needs. If you choose conventional wood framing and are content with that, wonderful! If you want something more unusual, great. Look at all the options — straw, cord wood, cob, etc. Above all, have fun and build something beautiful that makes you happy! Happy building! 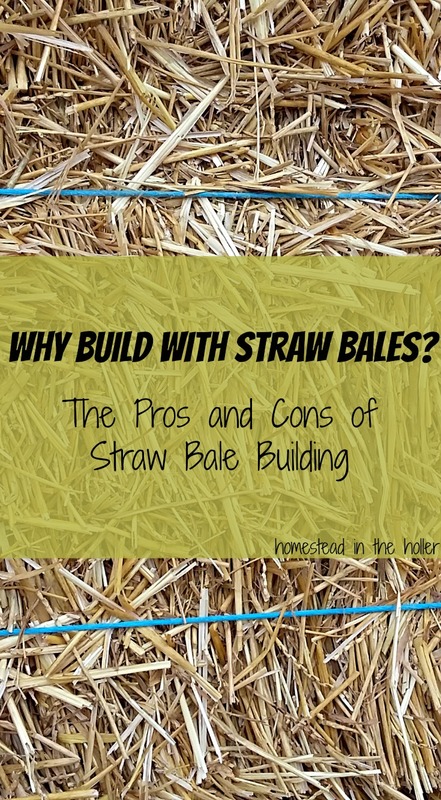 This entry was posted in Straw Bale Building and tagged benefits of straw bale building, mold with straw bale building, pests with straw bale building, pros and cons of straw bale building, straw bale building, straw bale home, why build a straw bale home. Bookmark the permalink. I was wondering about insurance for your house. We added a square log cabin addition to our existing house. We had to find a new insurance company because the company we had would not insure a house with “chinking”. They would give no explanation. Chinking isn’t flammable. It made no sense but that’s what happened. Insurance can be a problem, but that is changing. Building code have included straw bale houses in some areas, so the insurance companies are following suit and insuring straw bale houses. That’s frustrating that the insurance company doesn’t like your chinking and worse that they don’t explain themselves. Crazy. 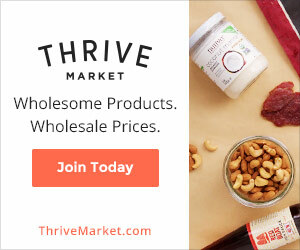 I’m so glad I found this article on Pinterest! My family and I are starting our straw bale journey this summer. 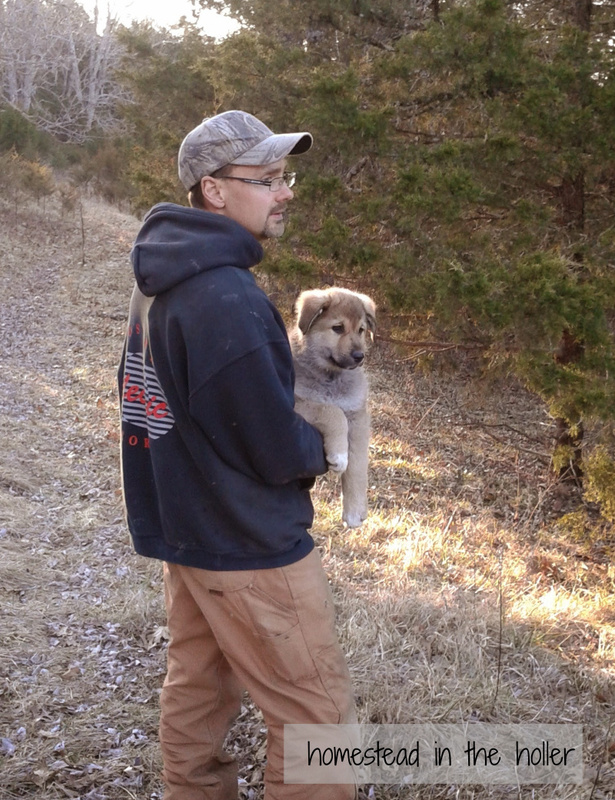 We have our plans drawn up, research done and now it’s time to dig out the basement. I look forward to hearing more about your house. Congrats! I hope you enjoy the building process as much as we have. We had some other pressing projects pull us away from building our house for a bit, but we should be able to get back to focusing on the house this week. I’m ready to put up some plaster! I hope you will post pictures of the process. We do not have any plans for building a new house, but a cabin may be in the cards in a few years. I’m so intrigued by this idea. I’ve read several articles about it. Anxious to follow along and learn more. 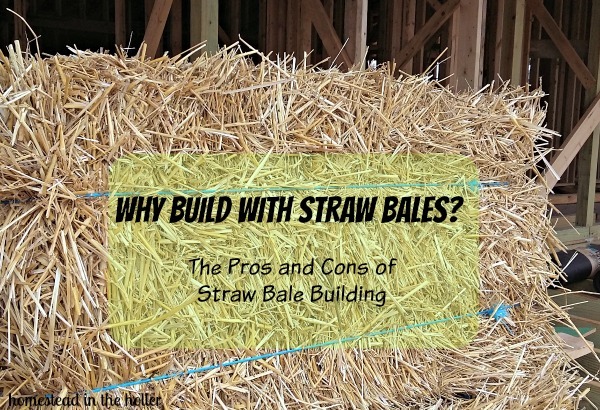 We too looked at building with straw bales when we moved from Colorado, but being in our 60’s, without knowing the local labor availability, mold concerns, insurance difficulties, and other “cons”, we had to abandon our project. We even toured a home over in Garrison. We wish you the best and hope someday we can get a tour of your project also! Good luck! Sending this to my husband – I soooooo want a bale house! Thank you for sharing information on your journey. It really is so helpful! You are welcome! If you have any questions, let me know! Fascinating subject! I have seen straw homes built on you tube, along with cob homes, etc. If I were younger, this would be an option. Please share your journey in pictures and video so we can all see your progress and join in your celebration when completed! What an awesome concept. I had heard good and bad but this post clarifies a lot for me. Do you think humidity is an issue as I live in sunny Florida? I wonder if it would increase the mold issue? We live in a humid climate as well. As long as the house is built correctly, mold is not an issue in humid climates. It is crucial that nothing gets wet, just like a regular stick framed house. Water inside the stud cavities of a more typical house is equally bad. There are 2 big things to help prevent mold issues. One is overhangs. We put up a wrap-around porch, with 8 foot overhangs to prevent moisture and potential mold. The other thing is to have a less permeable inside coating than outside coating. This helps to keep from concentrating moisture inside the wall. We chose natural lime plaster on the outside walls and a thicker clay plaster on the inside walls (inside the house). This makes the outside coating more permeable, and the lime plaster actually helps draw the moisture out of the walls. The worst case is the opposite, where the moisture from the humid inside air gets trapped inside the wall. Also critical to moisture success is starting with very dry bales. We used a bale probe to check EVERY bale in at least 2 places. Anything over 16% was kicked out and most of them were closer to 10%. It is also very important that no rain falls on the bales during construction. Our construction is post and beam, meaning that we could complete the framing of our walls AND roof prior to setting the bales. Given our rainy climate, we felt that was the appropriate way to ensure dry bales during the construction process.